What is the Future of Work and the role of human Connection in an increasingly digitised / Remote workplace? 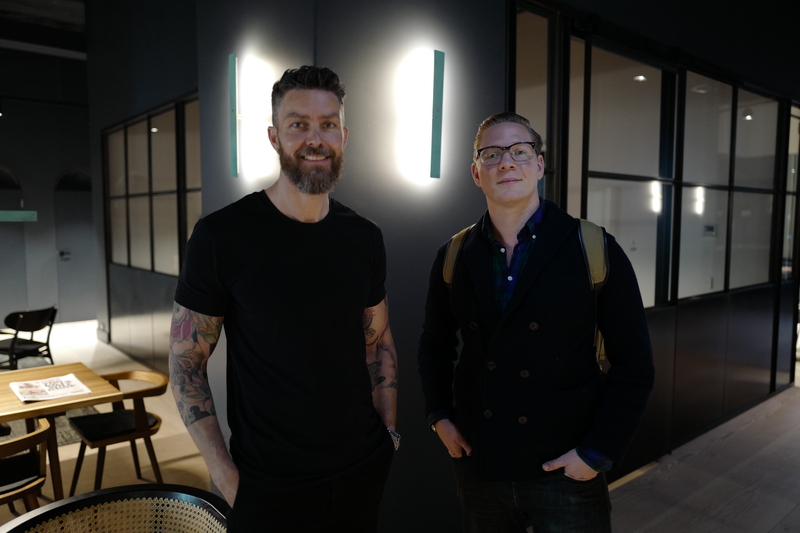 In this episode of Stories from the Future, CEO and Founder of WorkClub, Soren Trampedach, and global futurist Anders Sorman-Nilsson deep-dive into a deep and meaningful conversation about modern sanctuaries away from digital noise. Thinking spaces require some level of human connectivity it seems, and creating spaces to think and connect, to share vulnerably and to profoundly connect with other intrapreneurs, entrepreneurs and freelancers seems to be the answer for creators who want to design a better tomorrow. This design thinking is the thinking behind the inception of Work Club. Check out the video interview below.